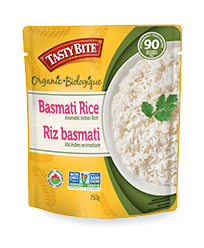 Rice and lentils, better together. 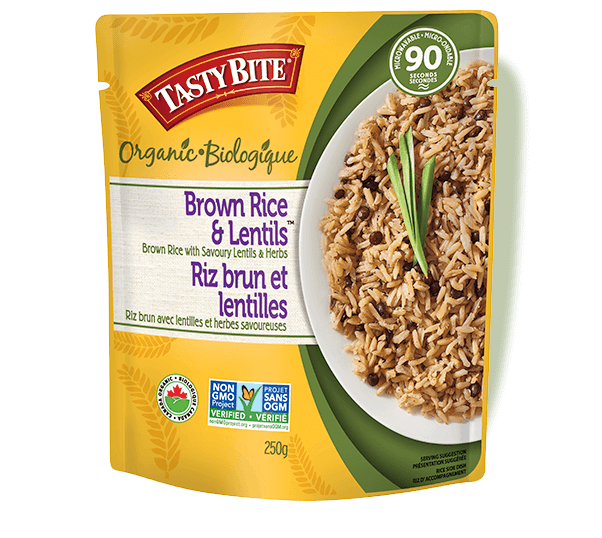 We gave this organic brown rice a protein and flavor boost by adding hearty lentils and aromatic spices. Shake up dinner with this one, guaranteed to be a new favorite. Just heat and serve. 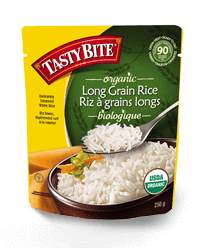 Water, Organic Whole Grain Brown Rice, Brown Lentils, Sunflower Oil, Garlic, Coriander, Dried Onion, Salt, Yeast Extract, Vinegar, Ginger, Spices.